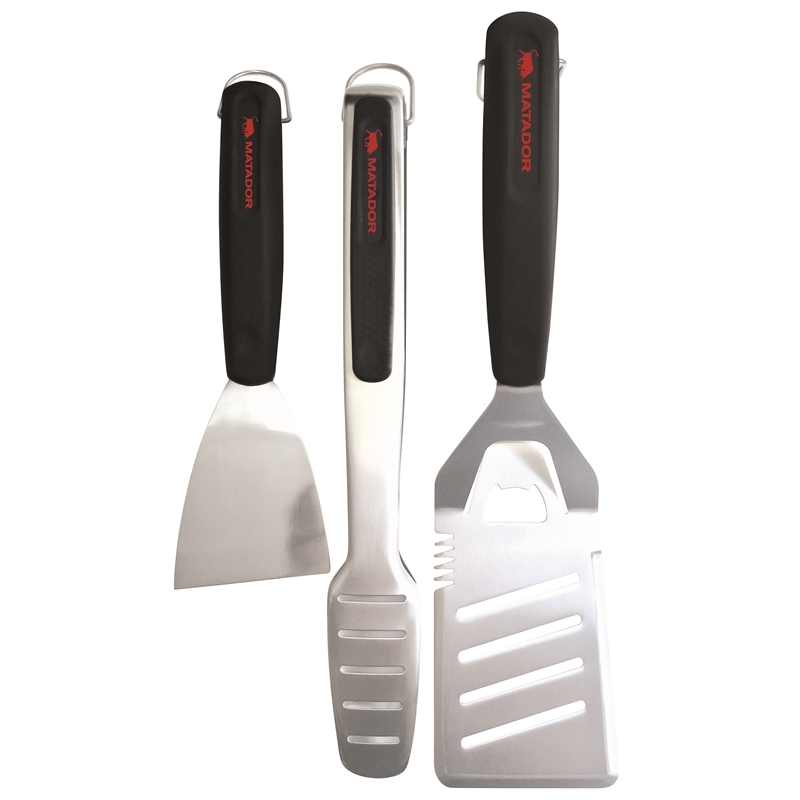 Matador barbecue tools and covers are made of high quality, durable materials to exacting standards. 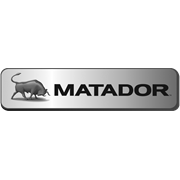 The Matador range incorporates innovative design and versatile features to inspire you to cook outdoors everyday. 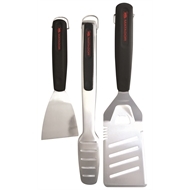 This three piece set includes stainless steel tongs, a scraper and a spatula.